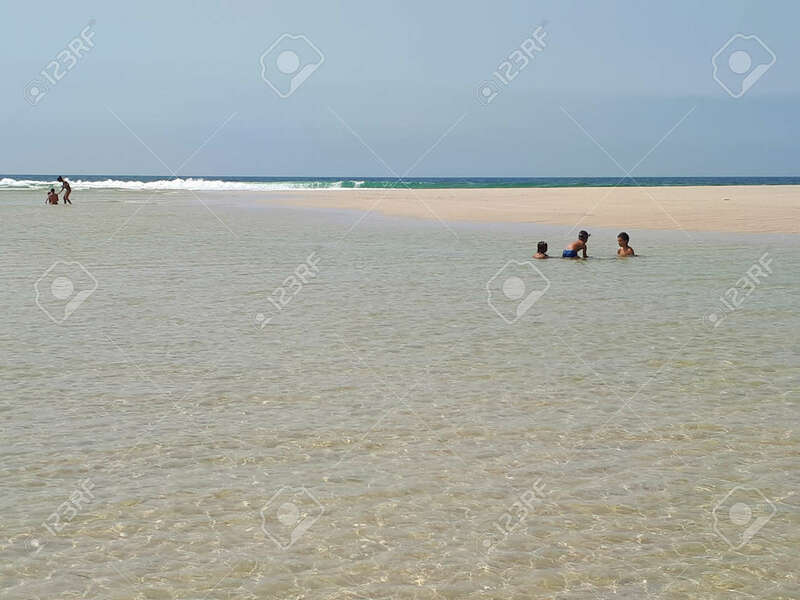 Children Playing In The Natural Pool Of The Beach "boca Do Rio",.. Stock Photo, Picture And Royalty Free Image. Image 103295693. Stock Photo - Children playing in the natural pool of the beach "boca do rio", Carnota, Galicia. They form at low tide at the mouth of the Vadebois river on said beach. Children playing in the natural pool of the beach "boca do rio", Carnota, Galicia. They form at low tide at the mouth of the Vadebois river on said beach.